Offering a Range of Savings & Mortgages Accounts. 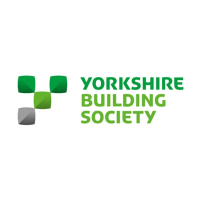 Yorkshire Building Society provides a range of Mortgages, Savings accounts, Insurance products and more throughout the UK. Our friendly and experienced team at our Streatham branch look forward to welcoming you.